The Inn at St. John’s is located in Plymouth Michigan on 5 Mile Road. It is a beautiful location to have a wedding as the ground and architecture is well suited for various aspect of weddings. 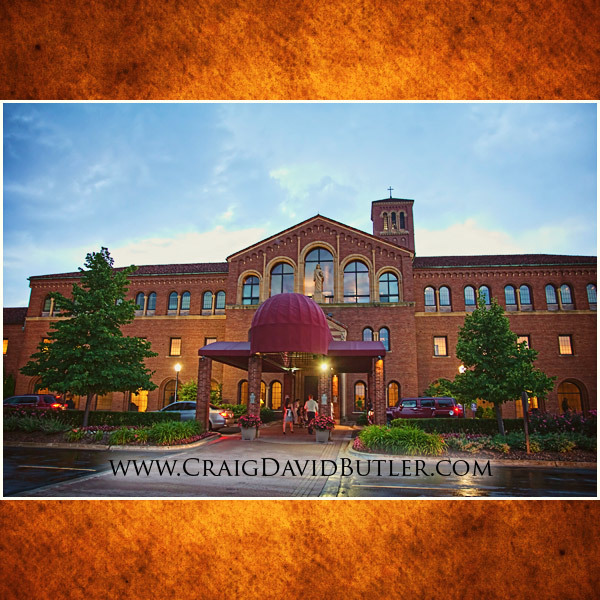 The Location includes the Chapel, and 4 ballrooms including the Atrium, Galilee, Judea and most recently the Grande Ballroom.